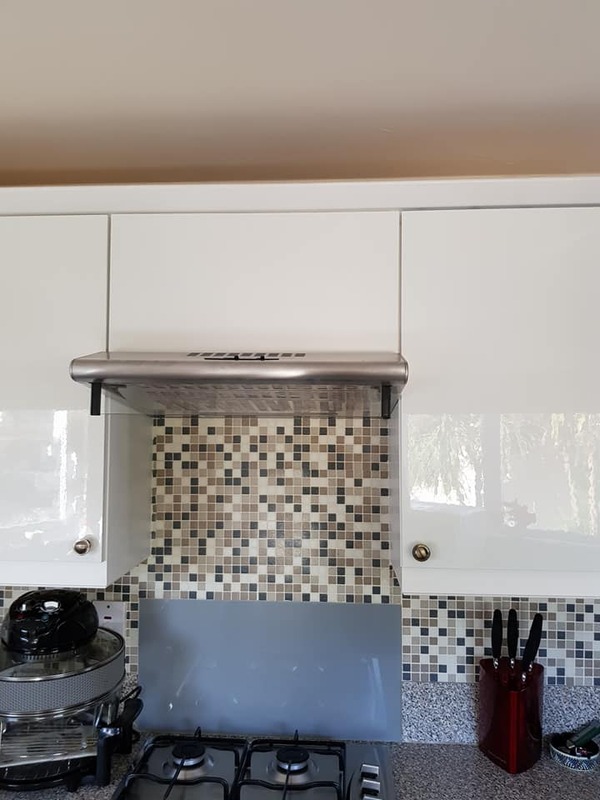 We removed the old doors and drawer fronts replacing them with a high gloss style alternative and moved a unit and worktop to accomodate a free standing fridge freezer. 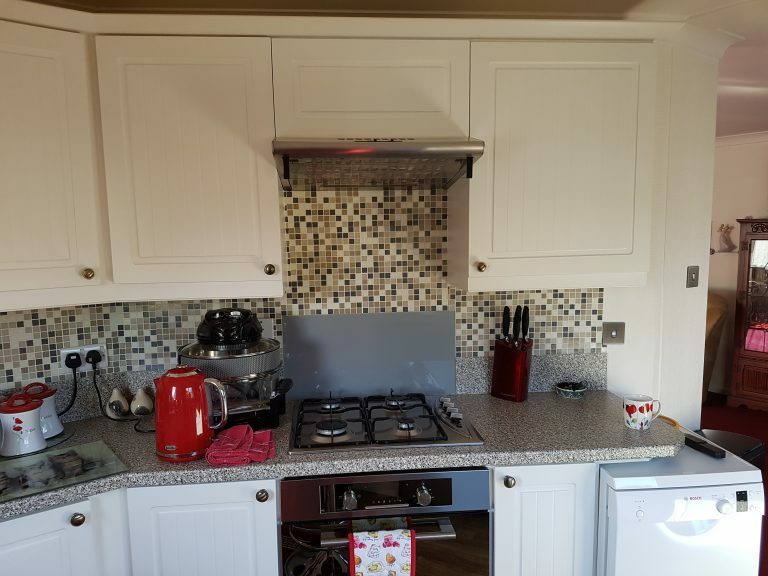 The new doors bring a modern feel to their kitchen, giving it a new lease of life. 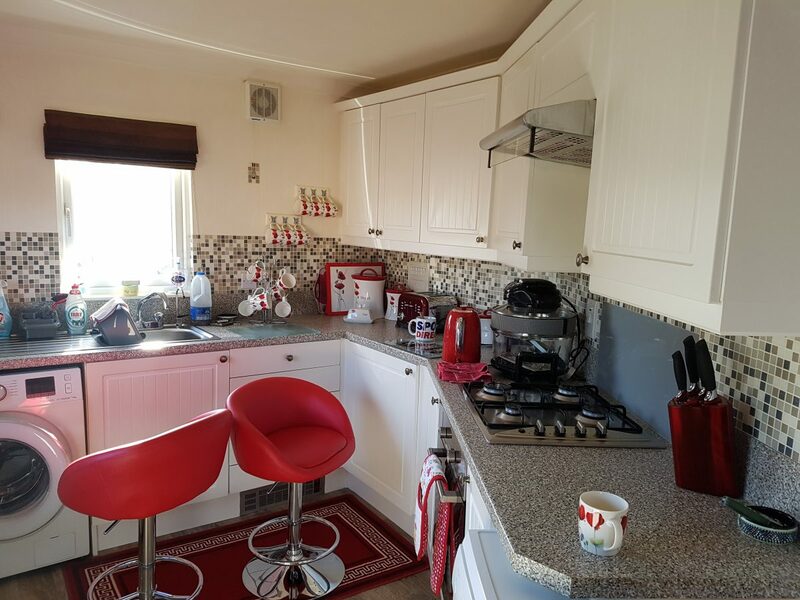 The glossy doors reflect light around the kitchen and being smooth they are easy to wipe down. As lovely as shaker style is, dirt does tend to get caught in the grooves and can be difficult to clean! 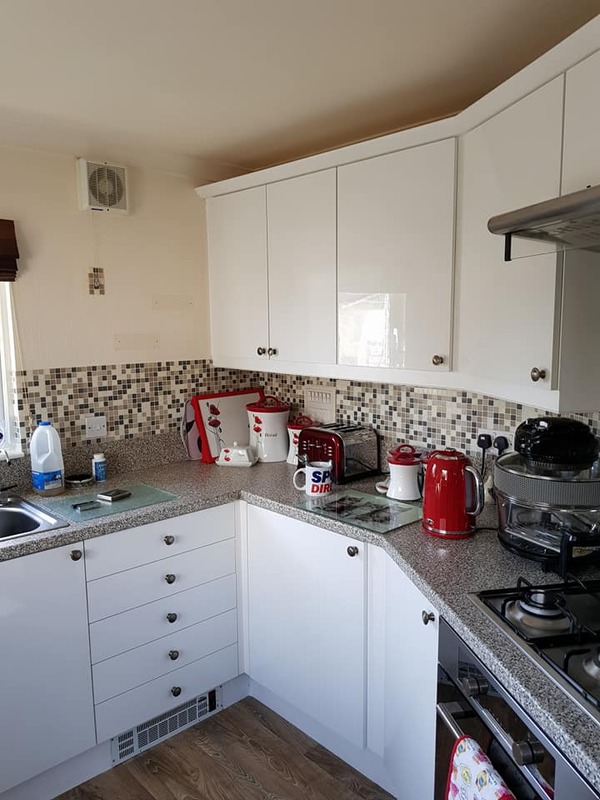 Read more about replacement park home kitchens or follow us on Facebook or Twitter for the latest offers, recent projects and park home ideas.